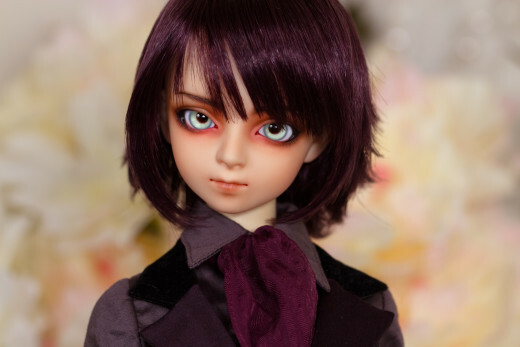 A couple months ago I got my first SD boy in the form of a fixer-upper Anais one-off from Japan. 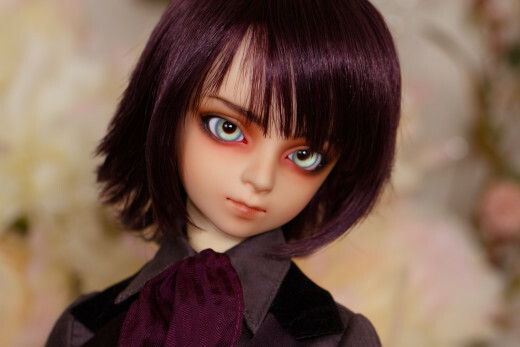 His faceup was damaged but had charm so I incorporated some of the look into his new faceup. It’s pretty obvious in these photos that the Oldskin body is a bad match, I’m glad I went ahead and acquired an SDGr body for him. 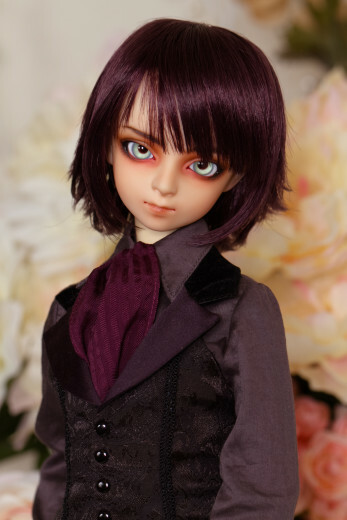 A few things I learned from this faceup? Kneaded eraser is fantastic for shaping pastel into eyebrows. Also, pearlizing medium is not so glittery after being sealed, you can safely use more than you’d think if you’re sealing the faceup, or instead mix it with gloss if you want an ultra-glittery finish. And finally, if I keep doing these sort of faceups I should get an airbrush! Layering lots of pastel is tedious and more layers of sealant means more potential mistakes. Overall, I’m happy with how he turned out, and now just looking forward to a new body so he can actually pose. 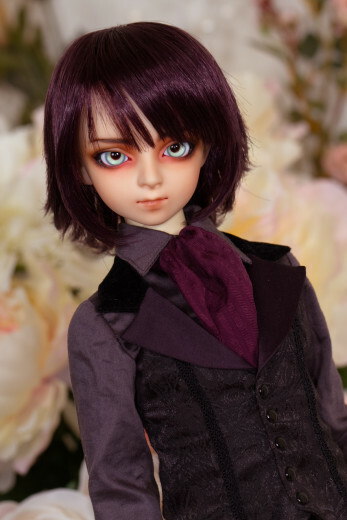 As for names, I was initially thinking something androgynous, but now I’m certain he’s a him I’m leaning toward Felix.